Landscaping is an essential part of loving your home. If your grass isn’t appealing to you it can take away from the value of your home and the overall good feeling and satisfaction you may get when you are enjoying it. Grass may turn yellow, brown or stop growing in places if it isn’t healthy. 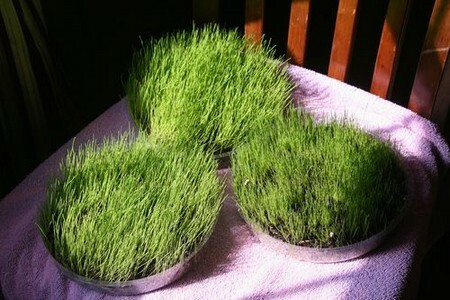 You can easily start to regrow healthy grass whenever you are ready. You’ll need to seed your lawn and more. If you prepare the area beforehand, the grass growth should be steady. You don’t need to be a specialist to complete this task. This is a project anyone can take on. Plant the grass, nurture it and watch the grass grow to lush standards. Continue reading for more information. 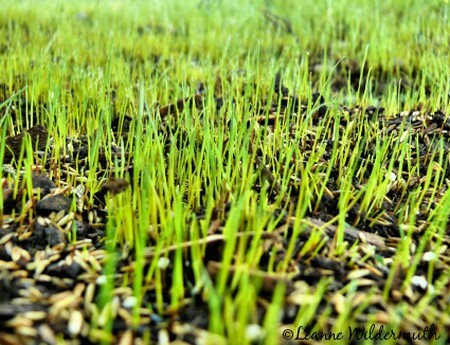 Determine the kind of grass you want to grow in your yard. Assess your yard area. You want to try and match your new grass with the current type and color that you have growing already. You can make it easy by reading labels on the seed. Carefully take out any grass that is dead in your yard. Also, take out twelve inches of sod if you find some. Compensate for other areas by supplimenting with compost or even peat moss. This will increase the quality of soil the grass grows in. If you want to hold moisture better, a little sand will do the trick. Break of the soil with a cultivator. You may also use a hoe. If the land is big, you can rent power cultivators to make light work of the job. You need to turn up about one inch of soil. Follow the instructions that are on the seed packaging. Use a spreader to plant the grass seed. Cover the land with a rake with ¼ inches of dirt. Spread the hay out over the new area. Water the area with the seeds via sprinkler at night. Be sure the area does not dry out but do not over water. After approximately a week, you will begin to see some results of your work. If you see any sparse places, plant seeds there to remedy it. Do not cut the grass until it has grown to at least two inches. Keep animals off of the new area. Don’t over cover the grass seeds. Some new grass may have a problem breaking through too much soil. Enjoy the new yard.